Lemon is a yellow fruit whose pulp, juice, peel and even its zest can be exclusively used in food further the sour taste of lemon is due to the presence of 5% to 6% of citric acid in lemon juice. 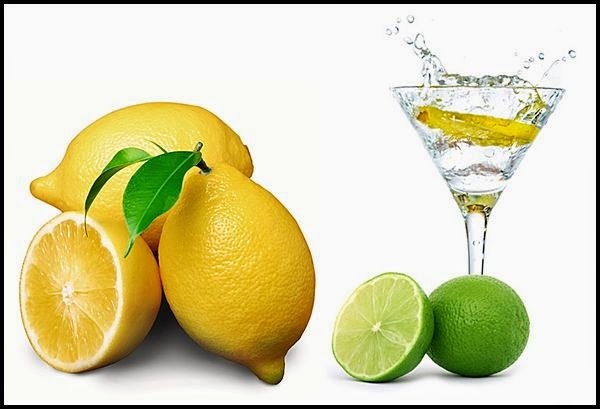 This distinctive taste of lemon juice also makes it one of the important ingredients either when it is used in drinks or even food like cocktails, lemonade and soft drinks. Lemon juice also can be made into a preservative for certain foods which oxidize and turn brown after they are sliced ​​like apples, bananas and avocados, it is the presence of acids which denatures the enzymes which result in browning and degradation of foods. • It is not necessary that this will have any effect on the morning coffee cup that has great taste and aroma along with warmth instead taking lemon water will only be suggestible for people who are ready to postpone their cup of coffee for 30 minutes. • Cancer cells are known to breed in acidic body but even any human body is known to perform better when it has higher alkaline content. 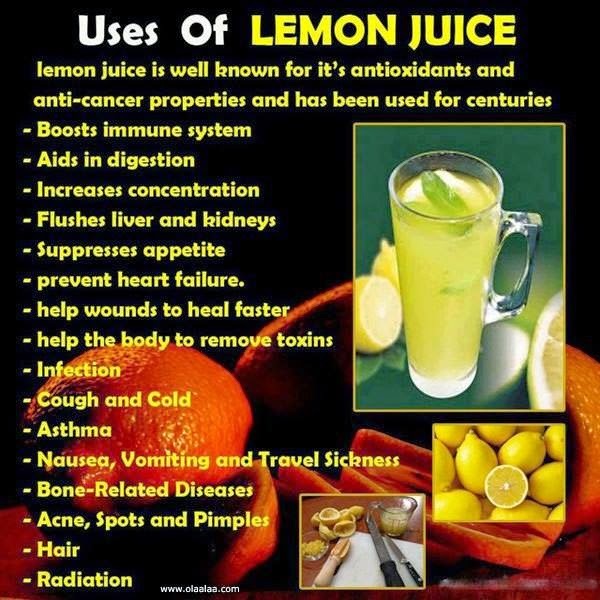 Lemon though is famous for being an acidic fruit also is known to be great alkalizing agent when it gets into the human body also lessening the acidic levels. Though there are very few people who know that their body is acidic due to the food being eaten and things to which skin is exposed however this can be beaten by lemon water to lessen pH levels. • Great source of Vitamins and Minerals: It is known that this yellow fruit is richer source of Vitamin C which is known to be anti-oxidant, anti-bacterial and also helps in developing immune system, Vitamin B which is for production of energy, Riboflavin helps in growth, repair and development of tissue along with minerals like calcium, magnesium and phosphorous which help in adding strength to bones and teeth. • Liver purification: Liver is the main organ which detoxifies, produces protein and bio-chemicals which are known to be responsible for proper body digestion. 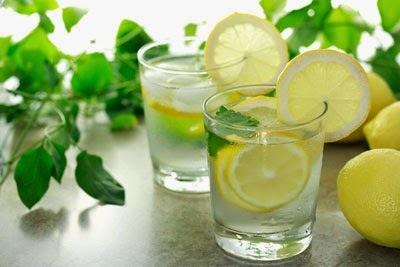 It has been found that lemon water helps liver to carry out all its responsibilities even more effectively since it increases the number of enzymes which detoxify liver, apart from this lemon is known to be diuretic which helps in increasing the rate at which urination happens which ultimately purifies the body. • Halts age: Lemon is known to help in erasing the wrinkles also having a better appearance of skin on regular consumption. If the body has too many toxins then the skin does not look healthy which can be fought with lemon water to get clear and glowing skin. Lemon also has citric acid which helps in fighting against acne making this one of the cheapest and most commonly available remedy to treat wrinkles and get glowing skin at the same time. • Helps in weight loss: Too many toxins and waste products in liver will have effect on the body metabolism which in turn increases body fat. Lemon water is known to help liver in removal of all the waste products also increasing the body fat however lemon has to be supported by proper diet and physical activity. • Resolves respiratory problems: Lemon water is known to treat any chest infections and stop any smaller coughs, also lemon is known to be best treatment for people suffering from asthma and allergies. Lemon is also known to treat bad breath and any tooth ache along with gingivitis due to the higher rate of citric acid which when taken in increased content will cause harm to tooth enamel. Step 1 : Take a glass full of water either cool or even at room temperature and those suffering with any digestion problems can use hot water. Step 2 : Now squeeze juice from half slice of fresh lemon into this glass of water . Step 3 : Stir this and drink without any sugar. It is advised to not use bottled lemon water due to increased presence of sulphites which results in allergy among several people.